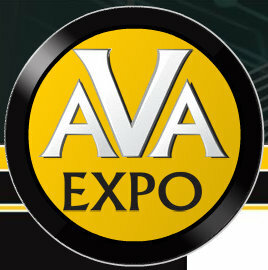 The AVA (Audio Visual Appliance) Expo is opened today at the Sandton Convention Centre. We will be attending tomorrow and bring you any interesting bits and pieces we see there via Twitter. Some of the brands that are at the show – photographically that is – include Canon, Nikon, Sony, Samsung, Manfrotto, Lowepro, Elinchrom, Lexar, Sigma, Sandisk, etc. If you wish to attend, the show runs till Sunday 5th Dec 2010 with doors opening 10am and closing at 9pm bar Sunday when they close at 6pm.